When Huffey’s Director Chris Huffey needed a new website for his business, he found it'seeze through a Google search. After further research, he was impressed with the quality of the websites it'seeze had created for other businesses. He also liked the fact that they have local offices, including one in Horsham, Chris’ local town. 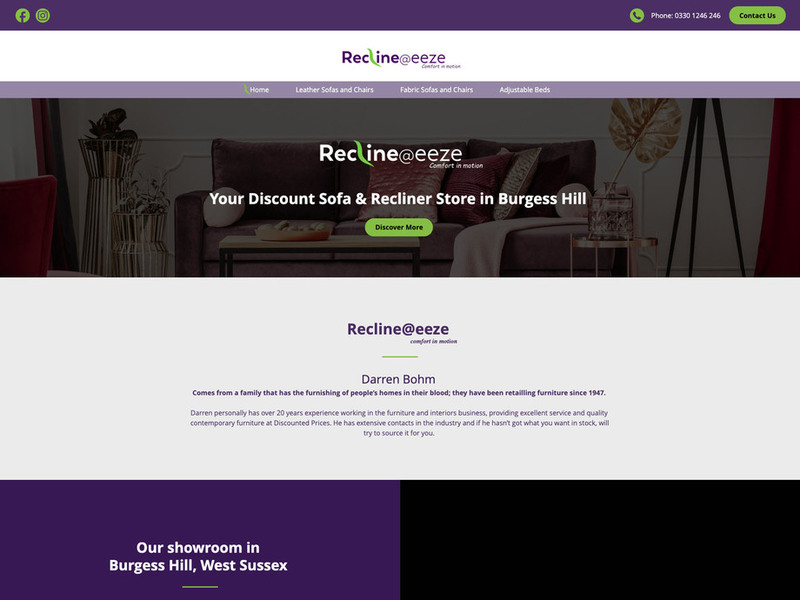 After making contact through it'seeze's website, Chris and it'seeze Horsham owner John Wright met up to discuss the requirement for Huffey’s new website. Their previous site contained very little information, and Chris was unable to edit and update the website content. Chris wanted their new site to be visually appealing, and to contain information and images that showcased their full range of services, as well highlighting the professionalism of Chris and his team. He also wanted to be able to easily update the website content. The it'seeze team created a Max website using full-width photography and bright colours to great effect. Finished in shades of green with white accents, the design uses traditional industry colours to create an engaging, modern website experience, with the colour scheme reflected in the professional photography used throughout. The result is a welcoming and user-friendly website that is easy to navigate. 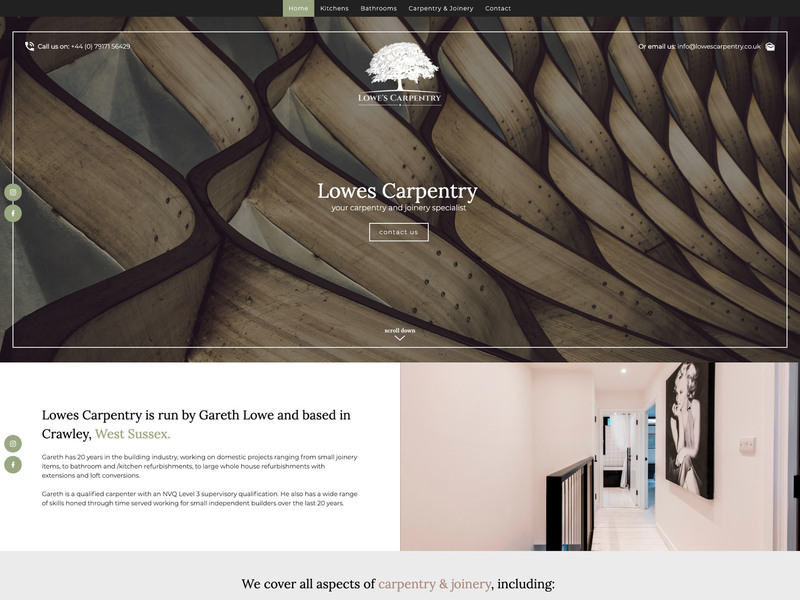 A video on the homepage provides an excellent visual example of tree surgery carried out by Huffey’s, and the City & Guilds logo on the footer helps provides potential clients with confidence that Huffey’s are expertly qualified. 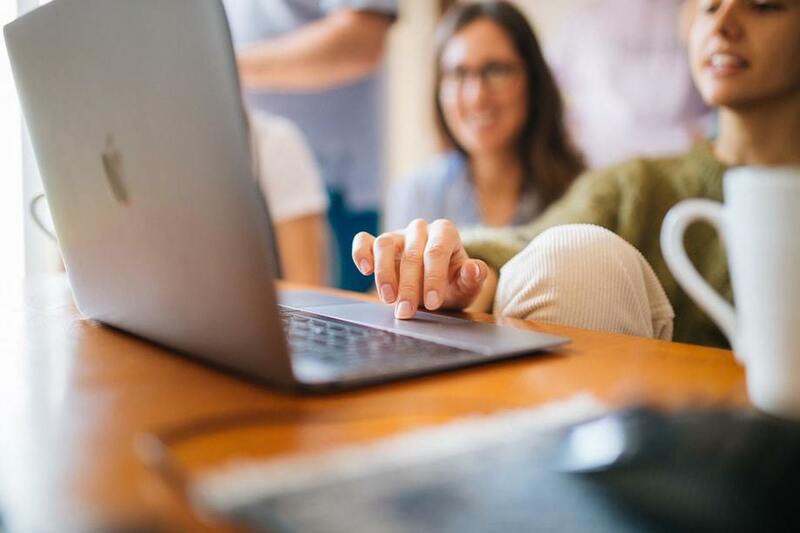 Chris is delighted with the new website and has been trained on the it’seeze editing system which means he will be able to keep the content fresh and up to date.